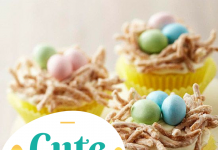 Adorable cupcakes that you would not want to eat them! 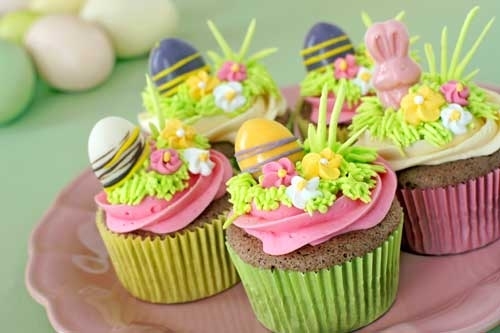 Looking so tasty that’s purposely made for Easter Holiday Treat. 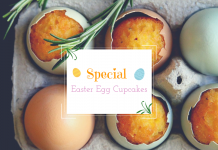 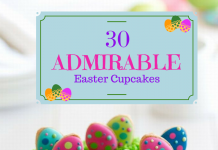 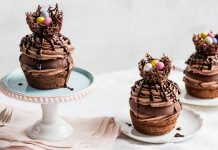 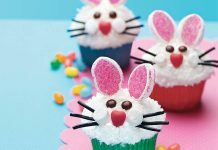 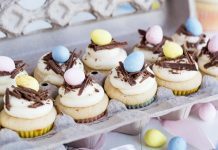 If you want to make your holiday perfect, Easter Egg Cupcakes Holiday Treat is the best for you.